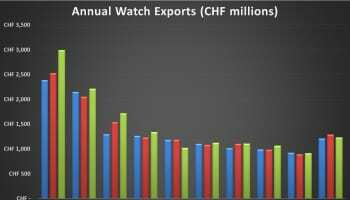 The good news keeps coming for the Swiss watch industry, as data from the Federation of the Swiss Watch Industry shows that total exports were up 13.8% in April compared to the same month in 2017. 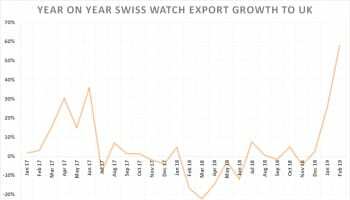 This represented a total export value of 1.76 billion francs in April and 6.7 billion francs for the January – April 2018 period, which is an 11% increase year-on-year, in large part down to Hong Kong’s phenomenal 43.4% growth. 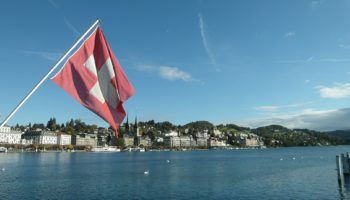 The figures didn’t paint as positive a picture for the UK, with April being down 14.7% on last year. 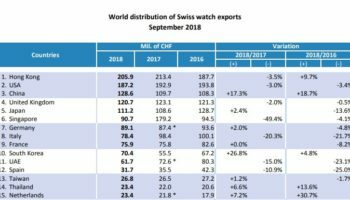 As disappointing as this is, the context is that 2017 was a particularly impressive year for Swiss watch exports to the UK, with the country becoming the fourth biggest export territory, even breathing down the neck of China in third at one point. To illustrate this point, the UK’s April figure of 93.8 billions francs is still 11% up on the April 2016 number. 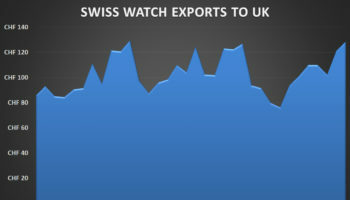 The huge price advantage that the UK market has enjoyed for the last couple of years has been eroded away by the overdue stability of the value of the pound and the price hikes by the majority of luxury watch brands. Other countries worthy of note are Qatar (up 159.6%), South Korea (up 57.1%), and India (up 62.6%). 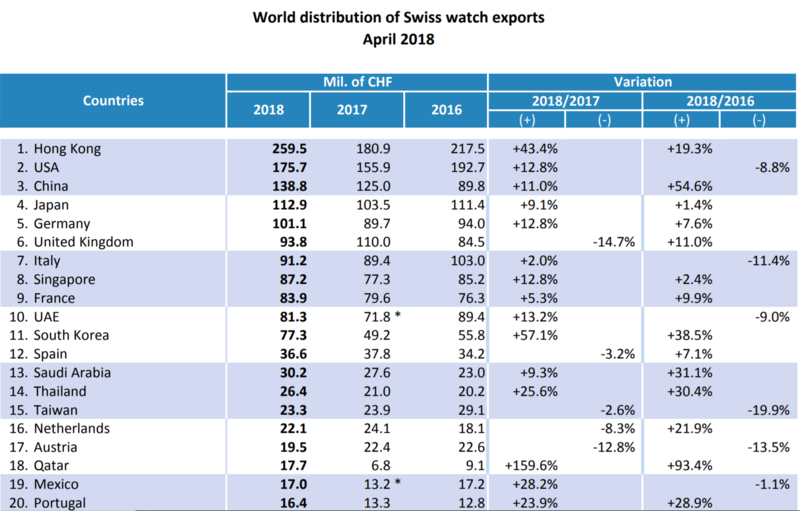 After a largely positive Baselworld exhibition and with the ‘big three’ territories (Hong Kong, USA and China) all back to double digit growth in terms of exports, the Swiss watch industry has cause for optimism for the rest of the year.